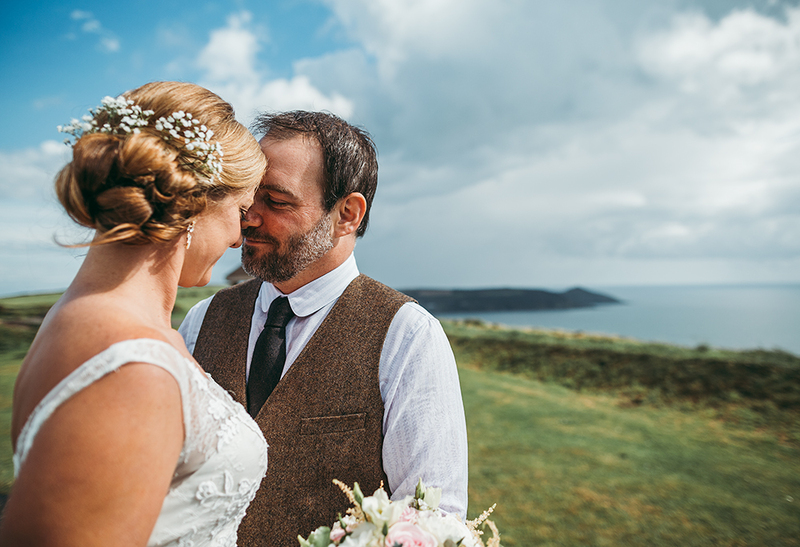 This stunning coastal location has breathtaking, unspoiled panoramic views over Whitsand Bay and the Rame Peninsula, in and around a Victorian coastal fort. This unique wedding venue in Cornwall is situated on the grounds of a coastal fort that was once built to help see off a potential attack from the French Navy during the ‘Napoleonic’ age. It comprises vaulted chambers under 19th century earthworks and provides a perfect setting for any wedding reception. Steeped in history, the fort has 5 major gun emplacements, all facing seawards with underground ammunition rooms, some of which are still buried. The fort became an important early Radar Station, protecting Plymouth’s western flank, and the original housing standing on the highest peak of the entire Rame Peninsula, is now a popular holiday cottage. 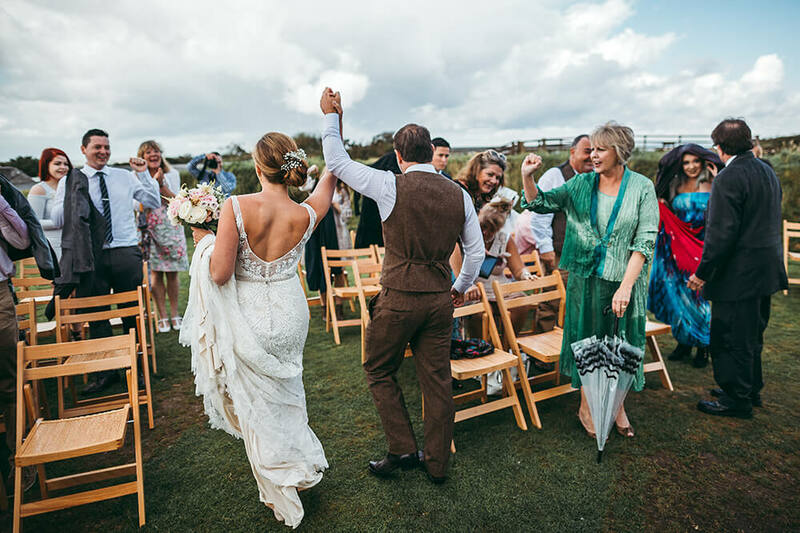 As an approved wedding ceremony venue, Whitsand Bay Fort has a selection of indoor and outdoor locations for your ceremony to choose from, which includes a beautiful cliff top wooden arbour. The venue also offers luxury lodge accommodation for your guests, enabling them to provide you with a complete wedding package. To view some of the weddings that I have photographed at Whitsand Bay Fort, please take a look here.